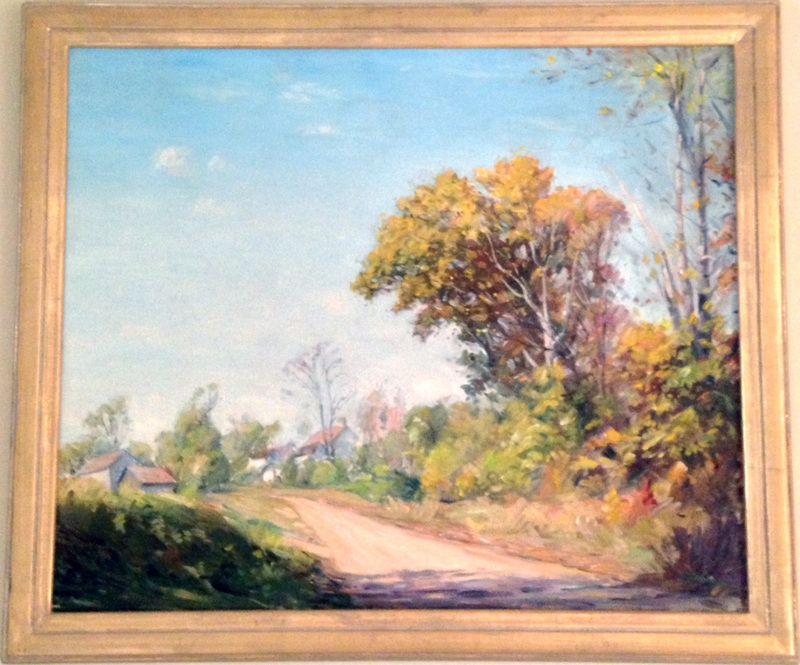 Varaldo J. Cariani was a landscape and still life painter who had a long relationship with Brown County, Indiana, V.J. Cariani was born in Renazo, Italy and later settled in Nashville, Indiana. He studied at the National Academy of Design and the Art Students League with Frank DuMond and was a member of the Hoosier Salon, the Indiana Artists Club, and the Springfield Art League. While studying at the Art Students League, V.J. Cariani met painter Marie Goth and returned to Indiana with her, eventually building a studio on her Brown County property.